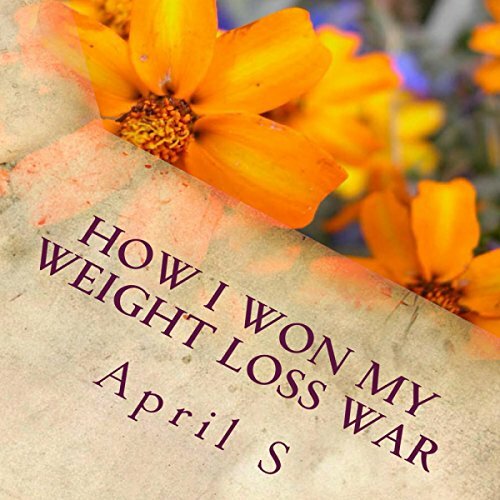 Showing results by author "April S"
I became interested in researching different weight loss information because I needed it for myself. I used to be skinny and could eat anything I wanted without gaining a pound. Then that changed to the point of me struggling just to lose ten pounds. I realized that in a year's time, I had gained 60 pounds. Reality did not hit me until I stepped on a scale. It was heart wrenching. Must Have if your struggling to lose weight!